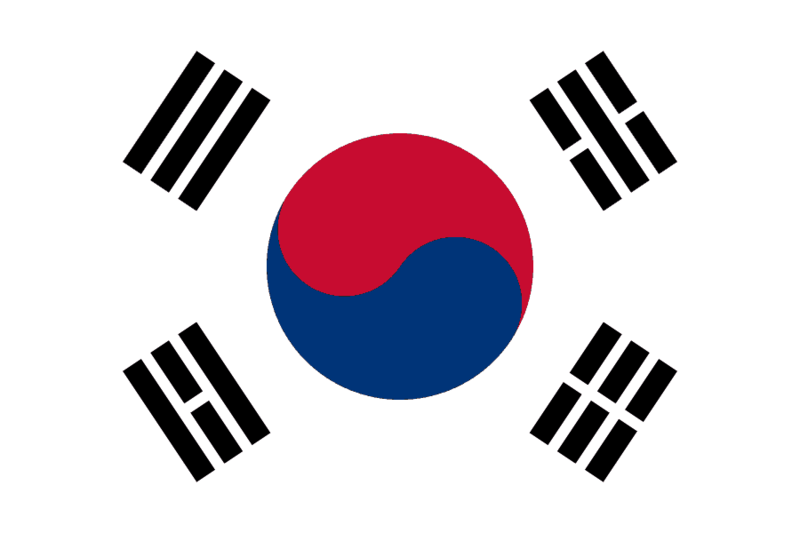 Republic of Korea (South Korea) first participated at the Olympic Games in 1948, and has sent athletes to compete in every Summer Olympic Games since then, except for 1980 which they boycotted. 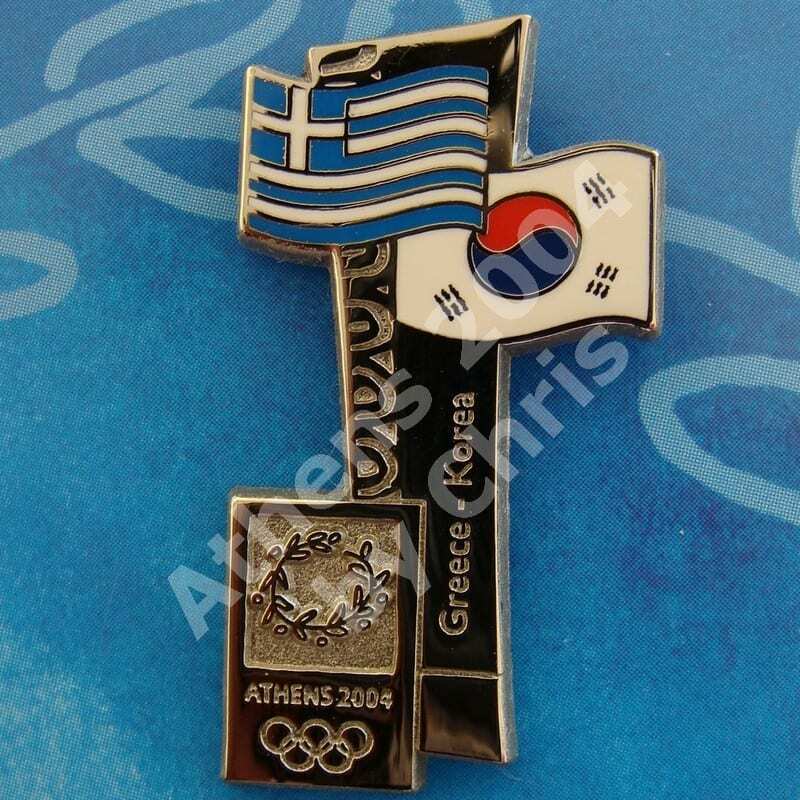 South Korea has also participated in every Winter Olympic Gamessince 1948, except for the 1952 Games. 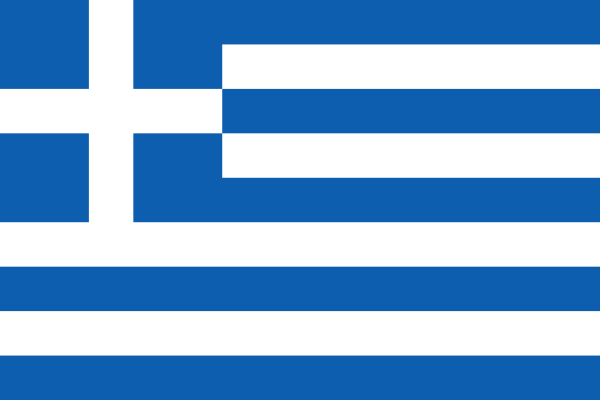 At the Athens 2004 Olympic Games participated with 264 athletes.